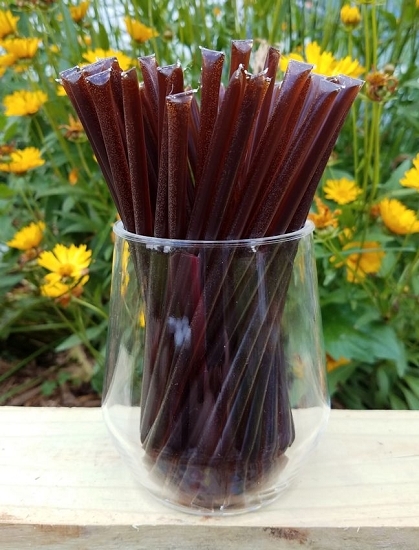 Root Beer honey sticks (also known as honey straws or stix) remind me of a nice cold frosty Root Beer! Kids love them! 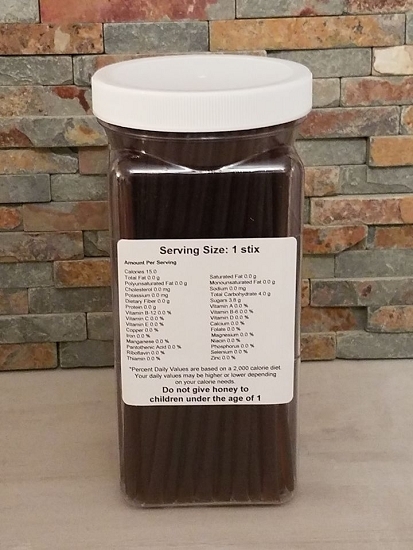 Root Beer Honey Sticks (also know as honey stix or honey straws) taste just like a root beer float! 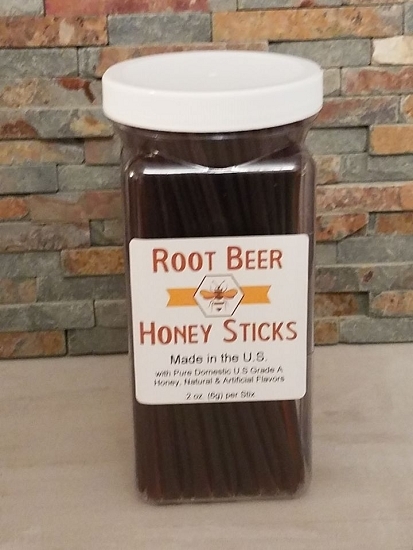 If you like root beer - you have to try these honey sticks. Grab some ice cream and pour these root beer honey sticks over the top of it! YUM! We ordered 4 different flavors for a favor at our wedding and my soon to be husband loves this one. Wildflower was my top pick because it had more of a natural taste but my soon to be hubby loved this one. I got my shipment so fast and they even worked with me to get cheaper shipping. Great product, it is perfect with tea or coffee.